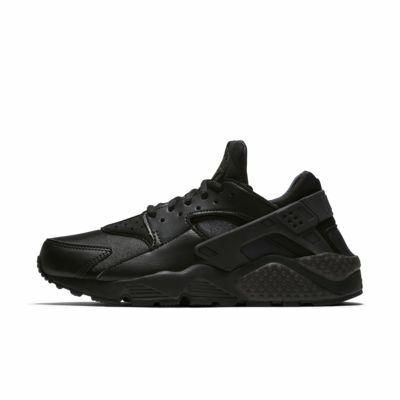 Designed to stretch with your foot, the Nike Air Huarache Women's Shoe has remained a sneaker staple since its 1991 debut, when it changed the face of running footwear forever. Designed to stretch with your foot, the Nike Air Huarache Women&apos;s Shoe has remained a sneaker staple since its 1991 debut, when it changed the face of running footwear forever. 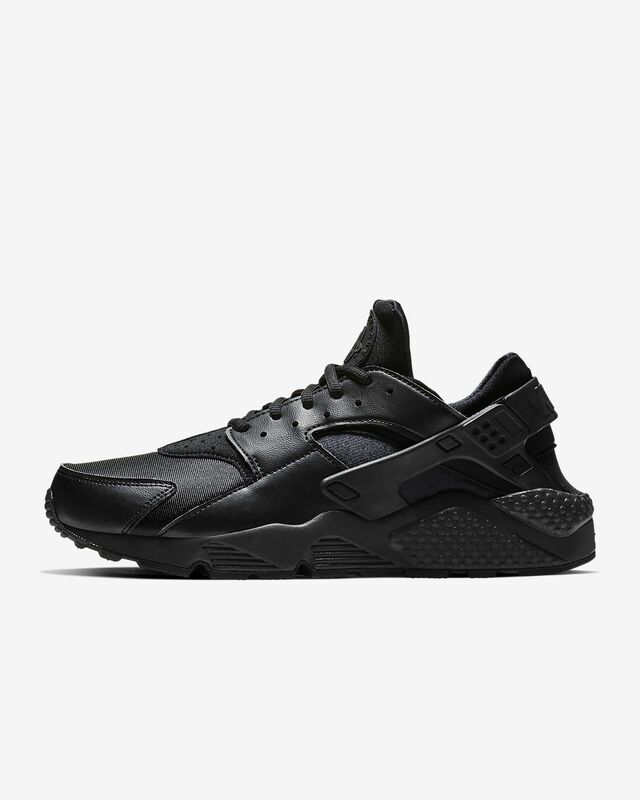 Huarache is a very stylish shoe. My only issue with it is that it runs extremely small. My boyfriend kept hounding me to try these on. I thought they were ugly, so I kept fighting him. Finally gave in when I saw the rose gold ones. I am SO GLAD I did! They are the most comfortable shoe I own. I bought the black on black to wear to the restaurant I work in. I am so glad I did. I am a true size 8. I bought a size nine and they fit like a glove. Definitely order one size up from your normal shoe size. My son also bought the high top version of these and he is in LOVE. They are the best shoe for your money. US College and University students are eligible for a student discount on Nike.com. Learn more. These shoes run slightly small. We recommend ordering a half size up from your usual size.